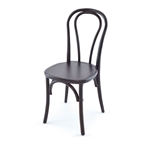 Since 2001, we have provided the highest Quality Chairs and Tables in the marketplace. All of our Discount Chairs and Tables have durability and functionality for your event and banquet needs. 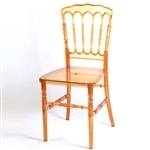 Wholesale Chiavari Chairs are manufactured to high standards. I am very happy with the Chiavari Resin Folding Chairs and Resin Wedding Foldng Chairs I ordered from Discount Chairs. The service was excellent; I ordered the chairs/cushions on November 4 and received them at my door on November 10. I am very happy with the quality, price and service. I highly recommend them if you need good prices and great service call Discount Chairs for your Tables and Chairs . Marlene B – Baltimore, MD Wow!! !